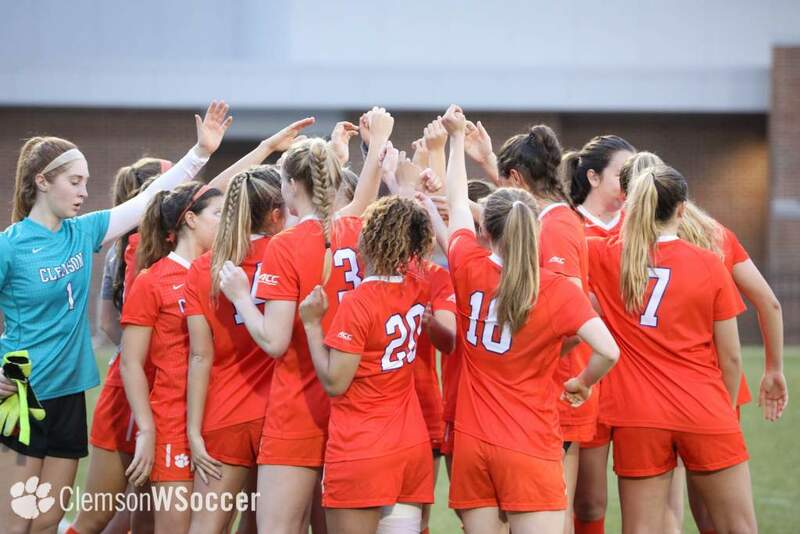 CLEMSON, SC–The Clemson women’s soccer team will play Stanford at Stanford, CA Friday night at 10:00 p.m. (EST) in the NCAA Women’s Soccer Tournament’s Round of 16. Meghan Smith and Julie Bolt both have five goals and five assists for 15 points each to lead the team. 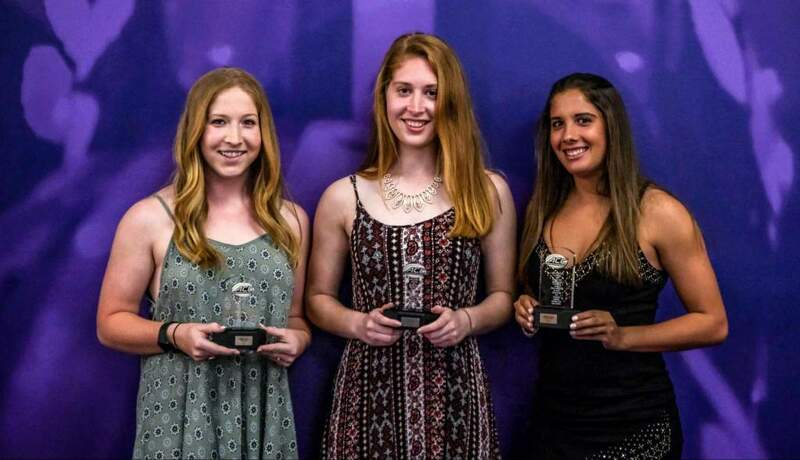 The Lady Tigers have been to the NCAA Final 16 six times (1997, 1998, 1999, 2000, 2001, and 2006) and have been to the NCAA Tournament every season the Lady Tigers have fielded a women’s soccer team since 1994. 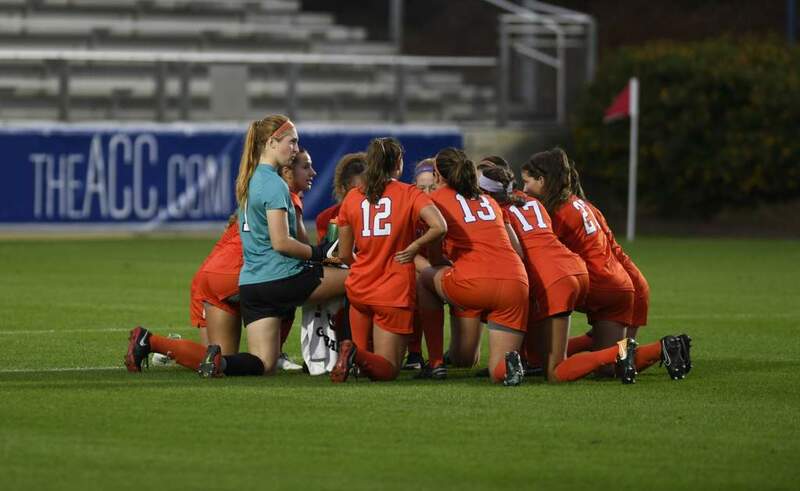 Last weekend Clemson tied Vanderbilt and Oklahoma State in the first two rounds but advanced as the Lady Tigers won both penalty kick rounds in each of those matches. Clemson is 11-7-4 overall and is ranked 21st in the NSCAA poll and 23rd by by soccerbuzz.com. The Lady Tigers are also ranked 25th in the final Soccer America poll of the 2006 season. Stanford is 15-6-1 overall and topped Nevada and Southern Cal in the first and second rounds of the NCAA Tournament. Stanford is ranked 23rd in both the NSCAA and Soccer America polls. The Cardinal is ranked 18th in the soccerbuzz.com poll. 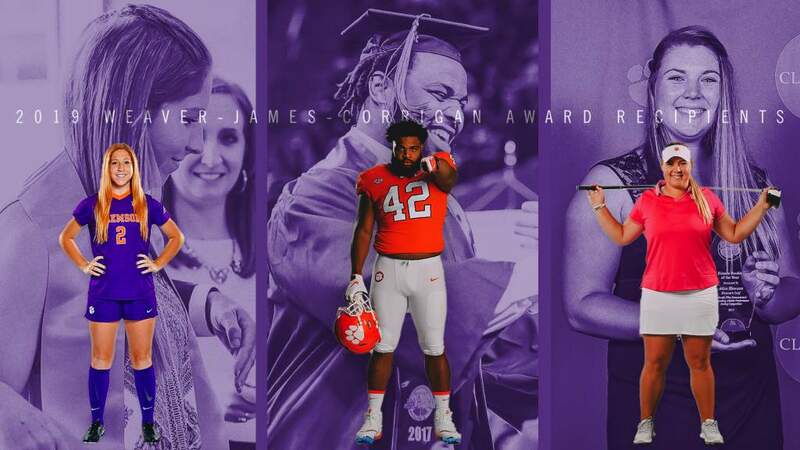 This will be the third meeting between Clemson and Stanford on the soccer field. The series is tied 1-1 as both teams have won on the opponent’s home field.